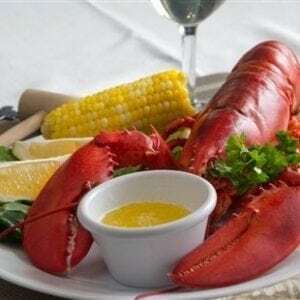 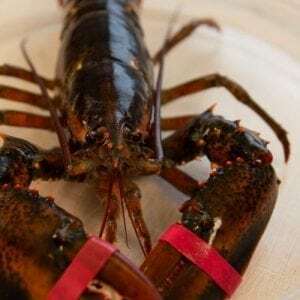 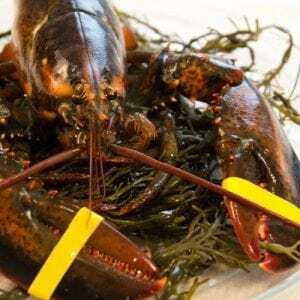 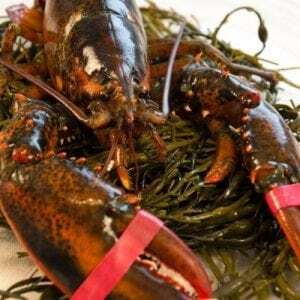 3 lb Maine Lobsters | Cape Porpoise Lobster Co.
At Cape Porpoise Lobster Co., we offer some of the lowest Maine lobster prices while providing the highest quality of seafood available. 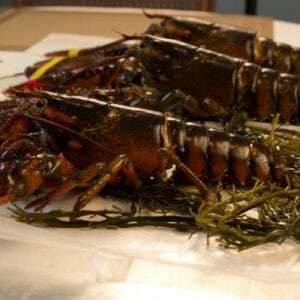 Because we obtain all of our lobsters from local fishermen, you’ll experience authentic Maine lobsters when you buy from us. 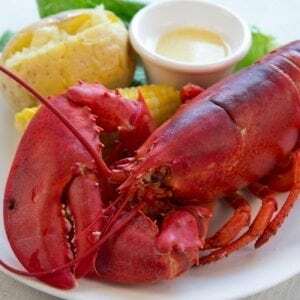 These lobsters are famous around the world for good reason, and we are happy to offer them to people all over the country. 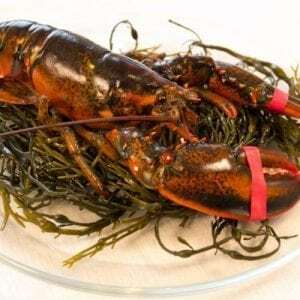 We have a selection of extra-large 3 lb. 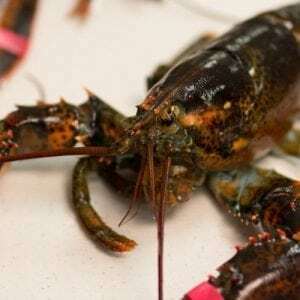 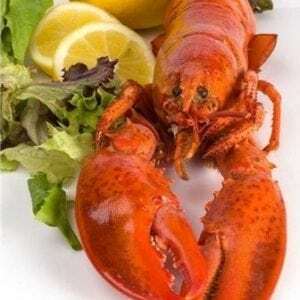 live Maine lobsters available to order. 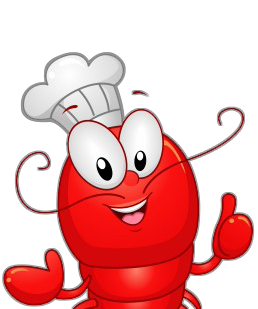 Order a single lobster, a few at a time or even a large package of 15. 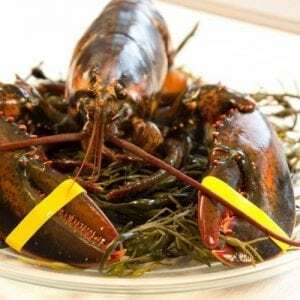 No matter how many Maine lobsters you need, we ship them overnight so you don’t have to wait to receive fresh food. 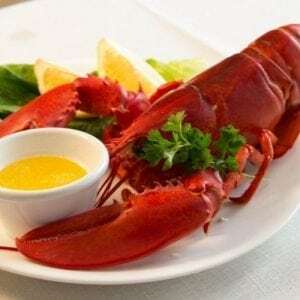 If you are in the Cape Porpoise area, we also have a restaurant where you can taste more of the great seafood that Maine has to offer. 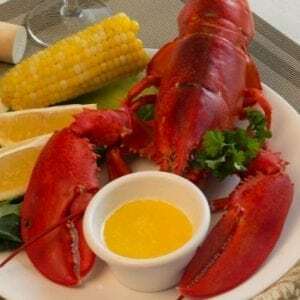 Place your order below or contact us for more information!